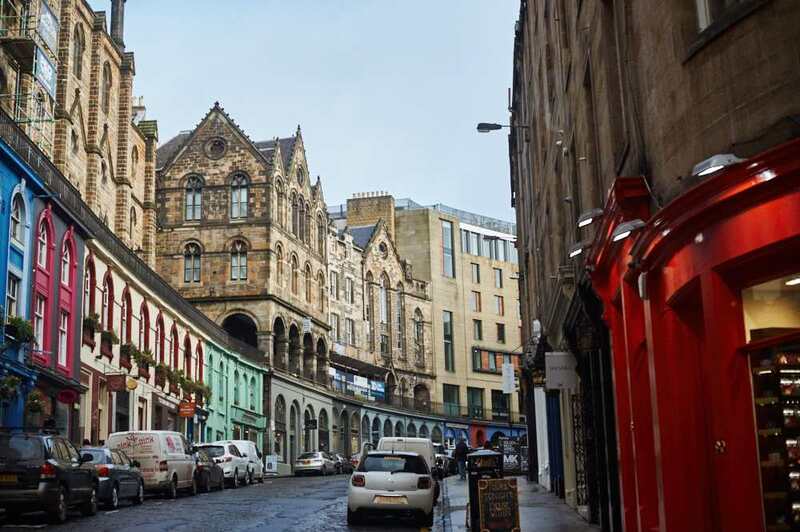 If you´ve seen one picture from Edinburgh it might have been a similar one to this one – Victoria Street seems to be one of the most photographed areas of Edinburgh. 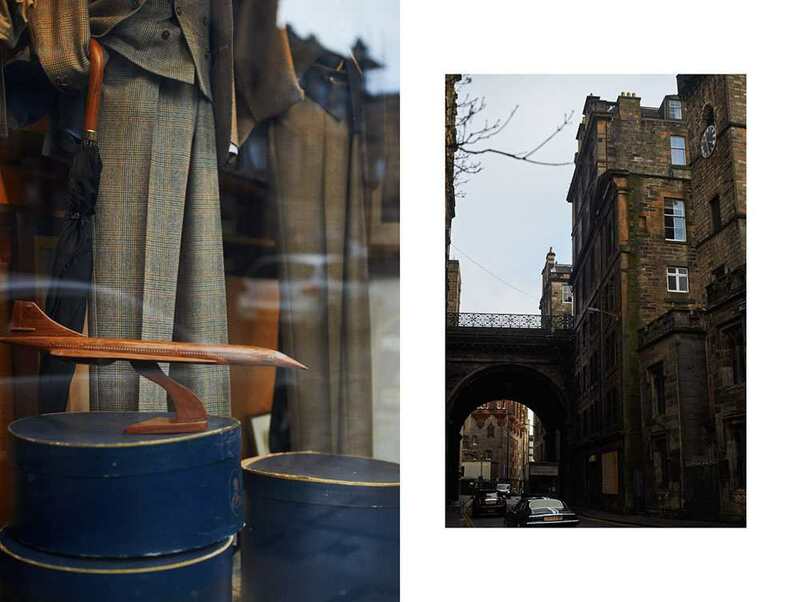 It´s curve and colourful shops are just so pittoresque and pictureperfect! 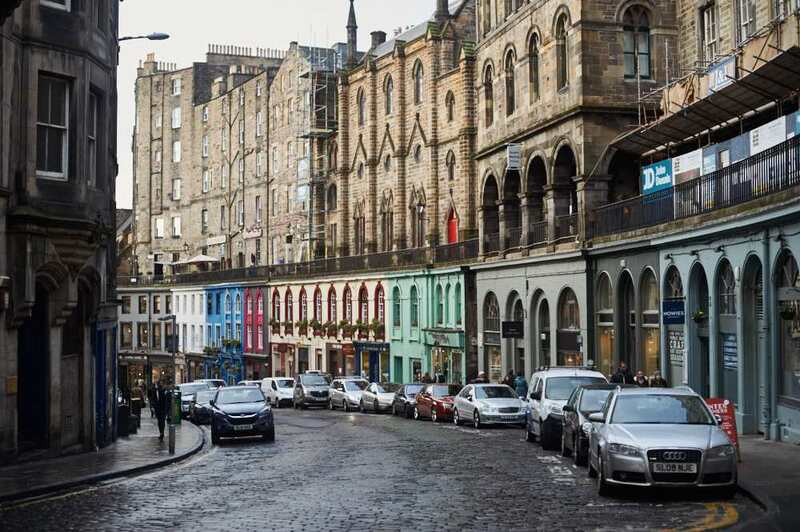 View up Victoria Street, and yes there is another street on top of the colourful houses. 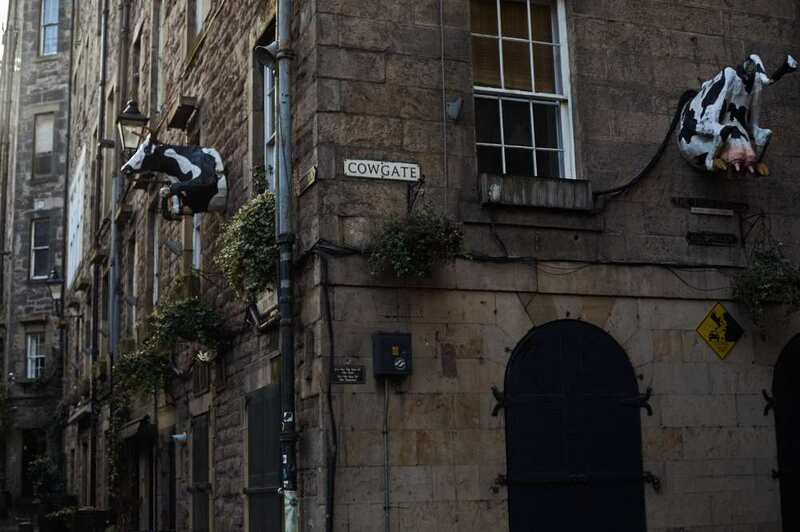 Around the corner on Grassmarket. These type of buildings and curved street reminds me Antwerp, Belgium.